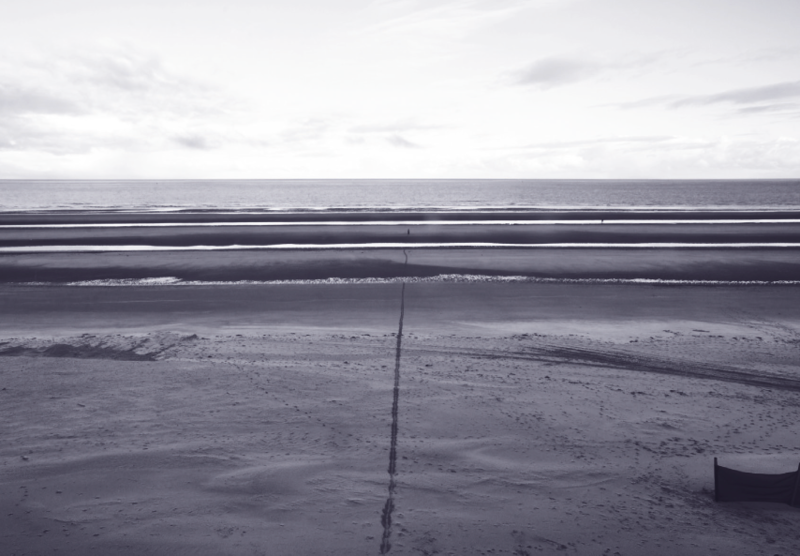 Several attempts to draw a straight line on the beach. Straight Line Attempt is a serie of performances or art happenings in different locations and landscapes, sometimes with participation of the public, sometimes conducted only by the artist. This work is about trying to control nature, but never being able to succeed; about the ‘point of view’, perception, looking into or onto the landscape, the territory, invisible lines and structures.